A woman with borderline personality disorder wins the lottery and decides to buy herself a talk show. 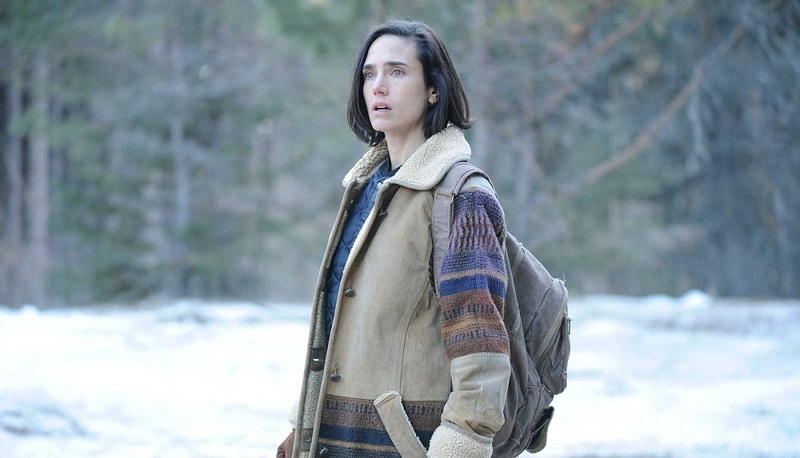 My Take: I think only Kristen Wiig can make this watchable. I want to see the awkwardness of it all. In the late 1800s, a young woman is left her uncle’s farm, which she successfully runs while three very different men try to woo her into marriage that she isn’t completely sure she needs or wants. 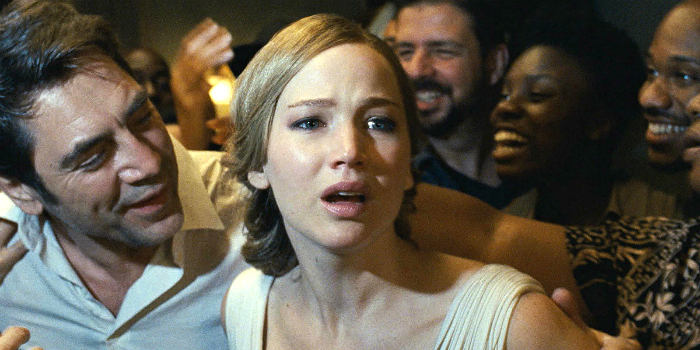 My Take: I really like Carey Mulligan and I like the idea of the story where the woman runs her own life and chooses to get married if she wants, not because it is what is expected of her. 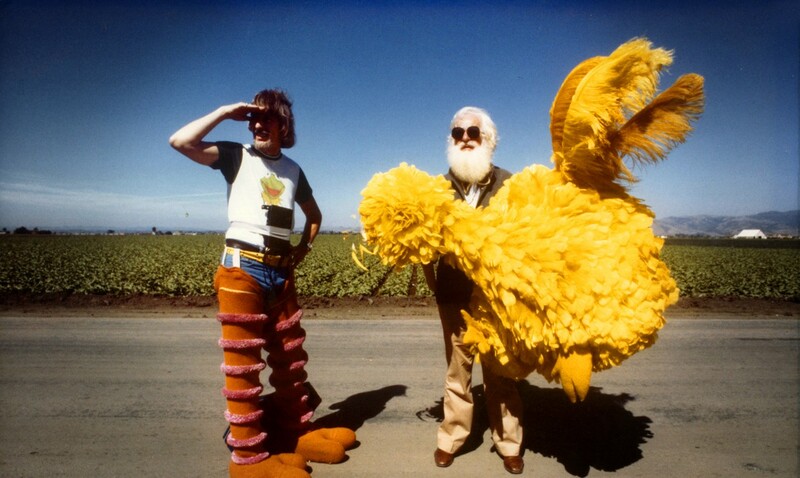 The man behind Big Bird and Oscar the Grouch. He’s the last of the original puppeteers at Sesame Street, still working at 80. My Take: So many feels. 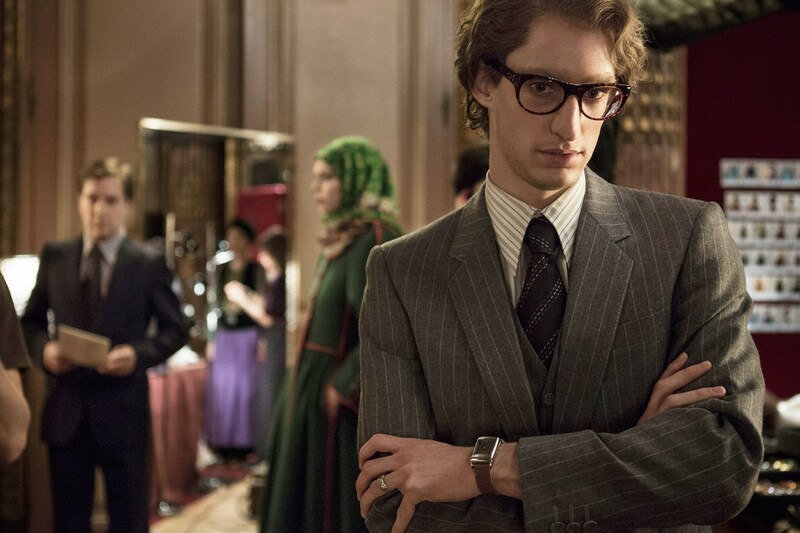 Biopic of fashion designer Yves Saint Laurent. My Take: It might be fascinating to fashionistas, but not sure if it has enough interest for me. 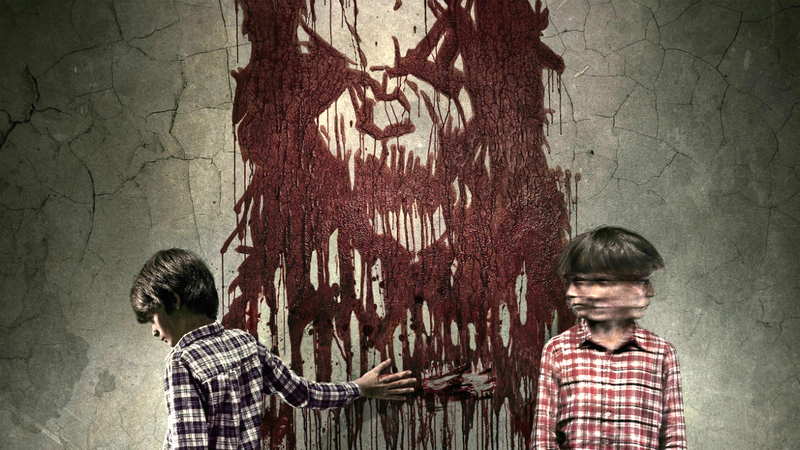 A mother abandoned her son and after 20 years, he seeks her out again. My Take: It sounds so pretentious and boring.